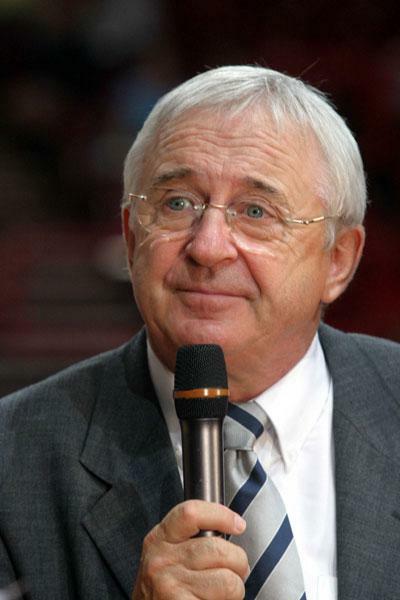 Alain Jardel is once again in the French basketball news after the announcement from Michel Uriarte, the President of Tarbes Gespe Basket Elite (TGB) that he will be the new head coach of the first team from next season. Last season, Jardel was appointed as head coach for the France U20 team. Jardel's only experience coaching at club level was with BAC Mirande (Le Basket Astarac Club Mirande), a club he created in 1975. BAC Mirande were champions of France for three seasons between 1988-1990. The club went out of existence in 1997, the same year that Jardel became the coach of the French senior women. François Gomez' contract comes to an end on 30 June this year. He joined the club in January 2008 and led the team to the LFB challenge round title. Last season the club finished second to Bourges Basket during the regular season and were also runners-up to Bourges in the Championship final and French cup (Coupe de France).